Look your best with advanced and comfortable cosmetic dentistry at Really Smile. Dr. Smith and the Really Smile team perform some of the most advanced cosmetic dental procedures in the area, including full mouth restorations. With our state-of-the-art equipment and NuCalm relaxation dentistry, complicated dental work can be perfectly painless. 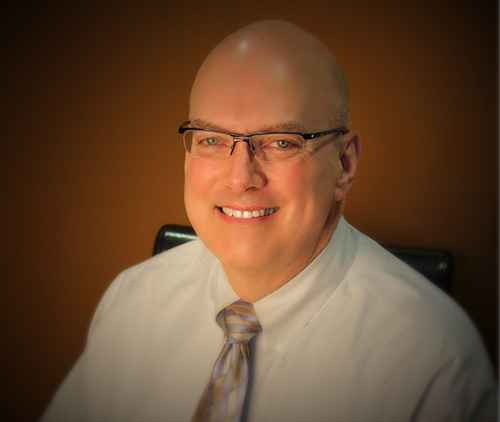 Dr. Smith starts with a thorough personal history, listening with sincere interest to your needs and preferences. 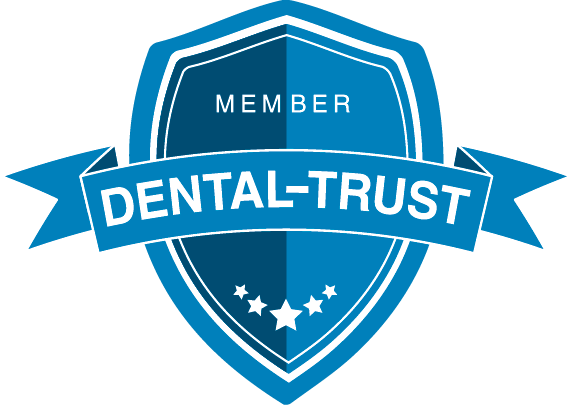 He also educates patients on the role of good dental care on overall well-being. Loose teeth, bad bite, gum disease and old crowns can make your face look sunken in, adding years to your appearance. Get a mini facelift without the scars at Really Smile. We aim to reverse bite collapse, achieve permanent facial support and balance the jaw with custom veneers, crowns and oral appliances. 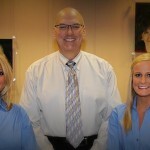 Basic dentures replace missing teeth; extreme makeover dentures from your Carmel, IN dentist help you look your best. Using detailed 3D images of your mouth and jaw, Dr. Smith designs dentures that fit perfectly to reconstruct your bite and support your facial features. The result is custom dentures that are comfortable and amazingly lifelike. Make your teeth up to 16 shades whiter with safe and effective KöR deep bleaching in Carmel, IN. KöR whitening is ideal for moderate to severe discoloration and stubborn stains caused by tetracycline. Consider this method if you want healthy and natural-looking white teeth, minimal to zero sensitivity and quick, dramatic results. The procedure is easy: Dr. Smith takes impression of your teeth to create custom-made trays filled with special bleaching gel. You wear the trays at home for about two weeks and return for the final in-office treatment. Request an appointment now by calling 877-800-2160 or using our online form. Dr. Smith looks forward to meeting you!